Admiral Capital Group brings a balanced, multidisciplinary approach to investments and strategic partnerships, creating value and positive social impact. We know social impact doesn’t have to come at the cost of good business. Daniel Bassichis was first introduced to David Robinson and The Carver Academy in 2002 as a graduate student at the Duke Fuqua Business School. 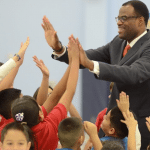 He was moved by the school’s mission, joined the board and became fundamental to the success of the school through fundraising and financial planning. 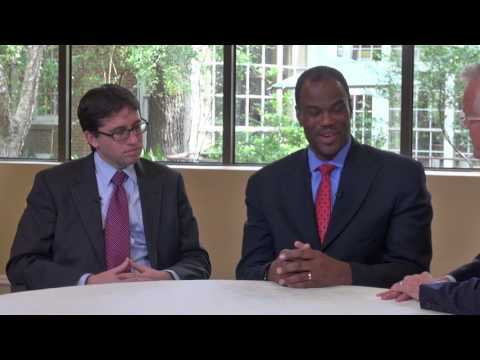 In 2007, Robinson and Bassichis began exploring how to combine their interest in private equity and desire to make a positive social impact with the overall goal of creating a long-term sustainable business. After a period of research and discussions, the framework for Admiral Capital Group was established. 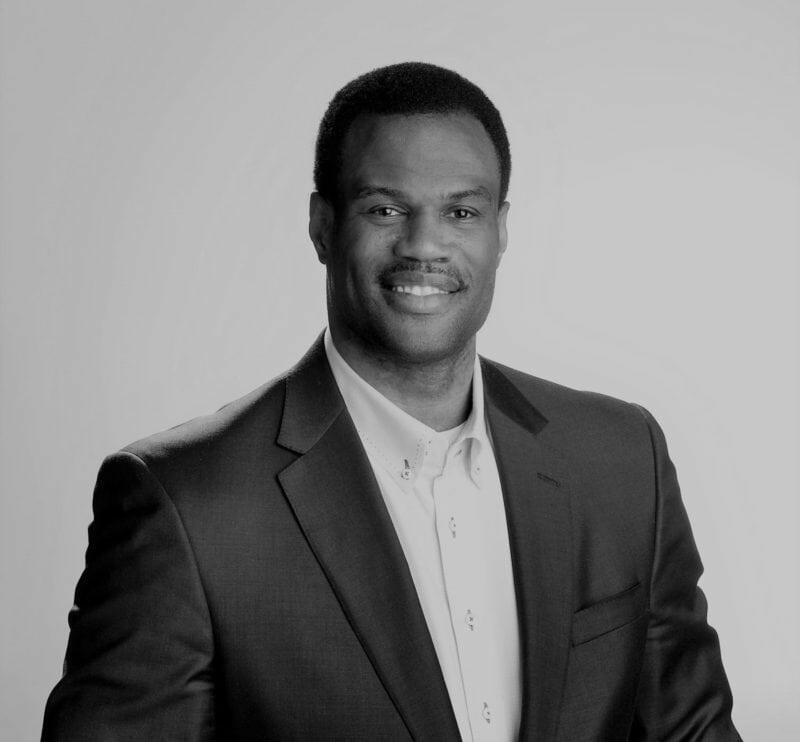 David Robinson, a graduate of the U.S. 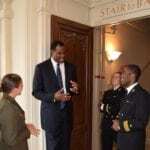 Naval Academy with a degree in mathematics, spent 14 years in the NBA with the San Antonio Spurs. 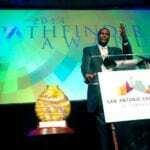 He was inducted into the Basketball Hall of Fame in September 2009 and among other honors, won the league MVP, two NBA championships, two Olympic Gold Medals and is among the preeminent philanthropists in professional sports, leading to the NBA's creation of the David Robinson Plaque given to current players in recognition of their outstanding community service. I am very fortunate to have so many influential leaders, across business and government, express strong desires and reasons to work together. They understand my goal is not only to create a successful business, but also to build a platform to make a social impact, creating a unique partnership together. Prior to forming Admiral Capital Group with David Robinson, Daniel Bassichis was a member of the Investment Banking Division of Goldman Sachs, where he focused on real estate, gaming and lodging and completed more than $15 billion of advisory and financing transactions. He was previously a member of The Fuqua School of Business Board of Visitors and currently serves as a board member of The Carver Academy in San Antonio and an Admiral Capital representative on the board of Centerplate, one of the nation's leading food service providers. He is also a board member of Krossover, a sports video analytics company. It has been incredibly rewarding to provide strong returns to our investors, but also to make an impact in our market. We have attracted deal flow and operating partners in large part due to our social mission which creates a differentiated source of capital in a very competitive market. We understand the importance of trust and integrity. Our reputation is everything. Community is at the core of our approach to business. We seek out partners that share our vision. We strive for excellence in every endeavor. We understand the importance of trust and integrity. The strongest partnerships are rooted in trust and are fair to all parties. The Admiral Approach evaluates each opportunity with the highest levels of integrity, diligence, and discipline, guided by our mission and desire to build long-term trust with partners. Every action we take as a business places as much importance on the reputation of our firm, people, partners, and investors as it does financial returns. Community is at the core of our approach to business. Admiral operates with a sense of purpose and service. 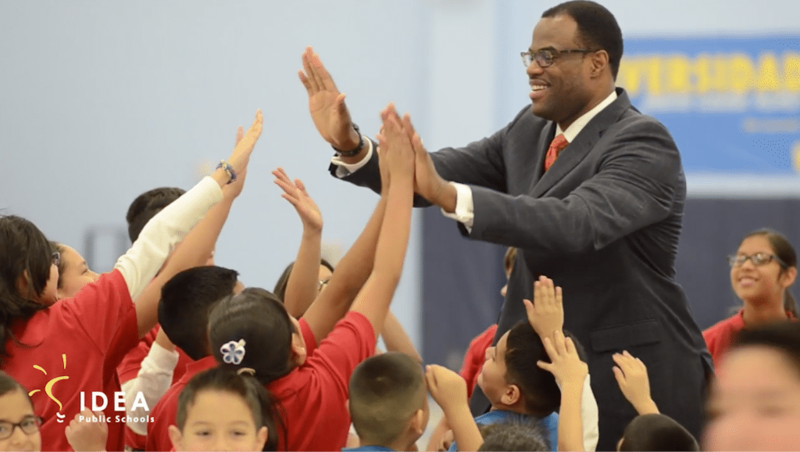 We’re inspired to impact local communities in which we invest, with a strong focus on education and low-income communities built on the values and legacy established by David Robinson. We seek out partners that share our vision. Admiral’s success is built on a foundation of strong partnerships. Our greatest advantage has been identifying best-in-class organizations that are experts in a specialized field. We then provide the strategic capital and guidance to fuel long-term growth. We strive for excellence in every endeavor. We believe that passion, conviction, and a sense of purpose are all crucial in achieving excellence in our outcomes. Admiral has cultivated a select group of current and retired professional athletes who share the desire to be highly informed and engaged investors, while also utilizing their platform to make long term, positive impact. 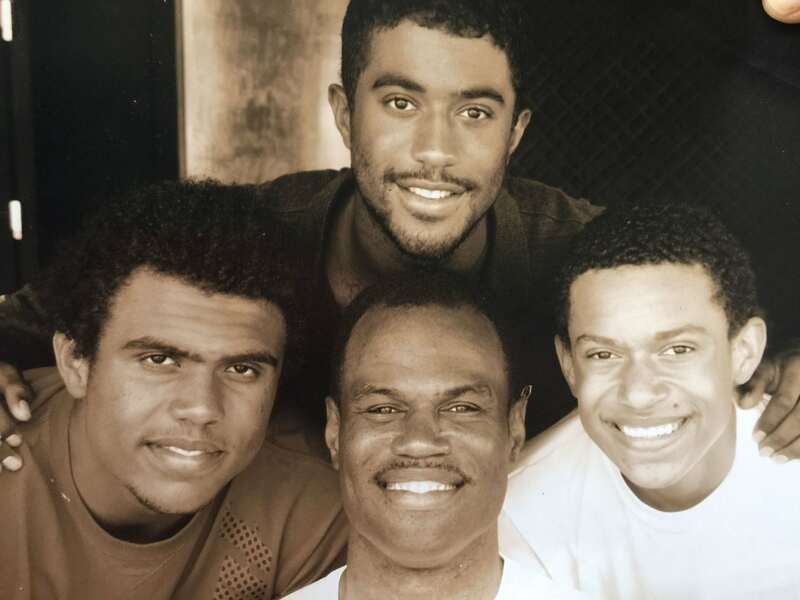 David Robinson, a graduate of the U.S. 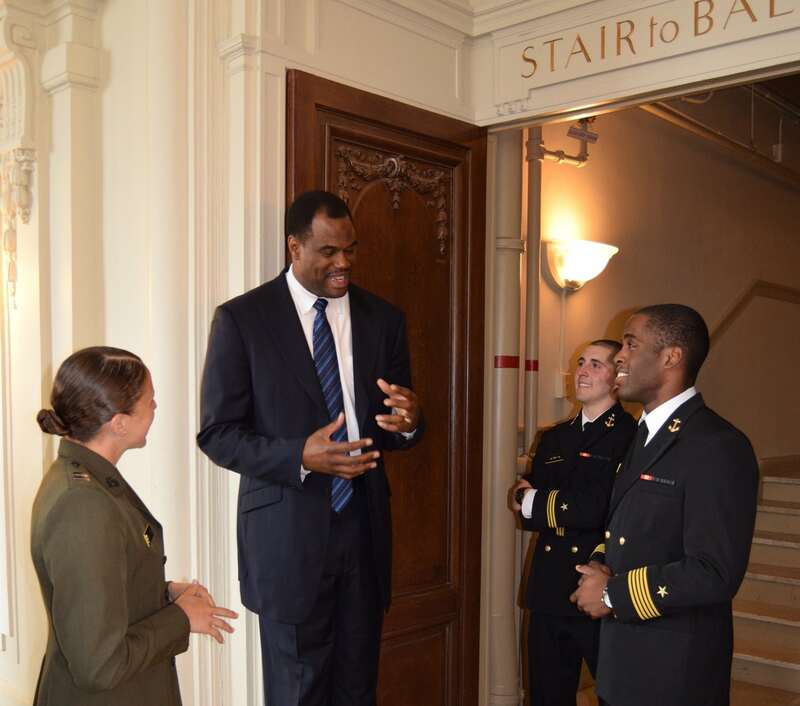 Naval Academy with a degree in mathematics, spent 14 years in the NBA with the San Antonio Spurs. He was inducted into the basketball Hall of Fame in September 2009 among other honors, won the league MVP, two NBA championships, two Olympic Gold Medals and is among the preeminent philanthropists in professional sports leading to the NBA’s creation of the David Robinson Plaque given to current players in recognition of their outstanding community service. 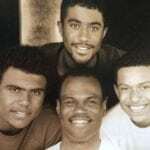 Prior to forming Admiral Capital Group with David Robinson, Daniel Bassichis was a member of the Investment Banking Division of Goldman Sachs, where he focused on real estate, gaming and lodging and completed more than $15 billion of advisory and financing transactions. He is a Certified Public Accountant. He received his B.B.A in accounting from Emory University and his M.B.A. from The Fuqua School of Business at Duke University. He was previously a member of The Fuqua School of Business Board of Visitors and currently serves as a board member of The Carver Academy in San Antonio and an Admiral Capital representative on the board of Centerplate, one of the nation’s leading food service providers. He is also a board member of Krossover, a sports video analytics company. 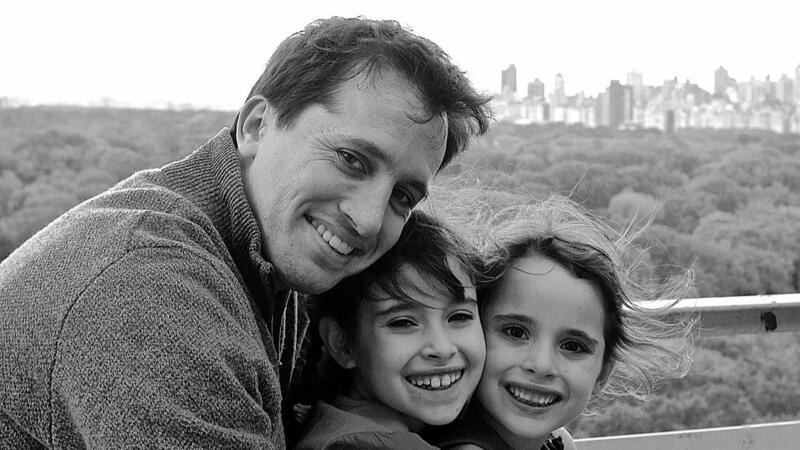 He is the proud father of two daughters, Abigail and Caroline. 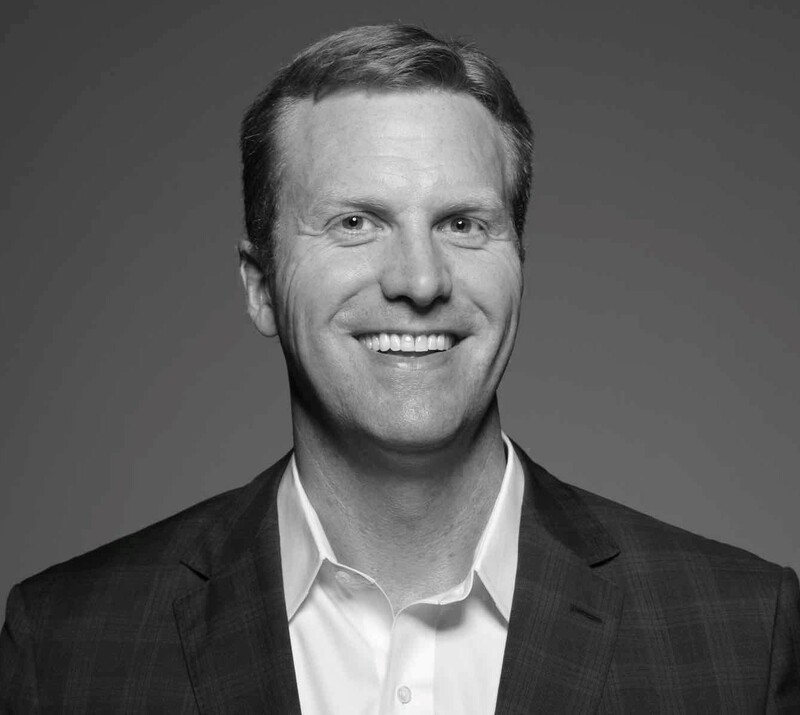 Joseph Walsh is Chief Operating Officer of Admiral Capital Group, where he focuses on the Firm’s business operations. 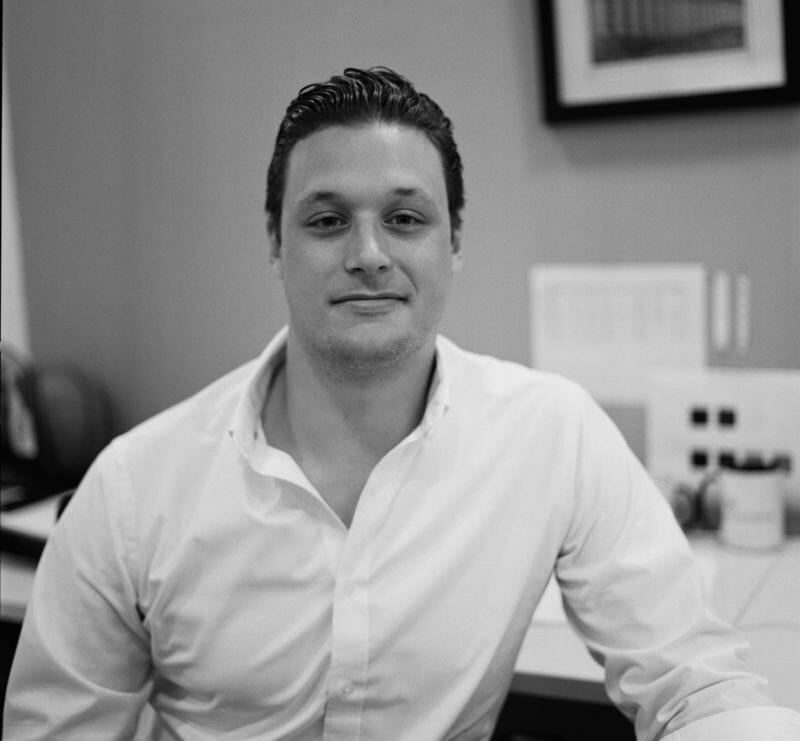 Joe led internal consulting, business reengineering and technology implementation projects at Goldman Sachs He later was a member of the Real Estate, Gaming and Lodging group in the Investment Banking Division at Goldman Sachs in both New York and Sydney and also worked at Moelis & Company. Joe has completed over $60 billion of mergers and acquisitions, financial advisory and financing transactions on behalf of public and private company clients, with experience across all major real estate asset classes as well as related sectors including commercial mortgage REITs, data centers, healthcare and asset management. He also served as an officer in the U.S. Army. Joe earned a B.S. from Duke University and an M.B.A. from The Wharton School at the University of Pennsylvania. 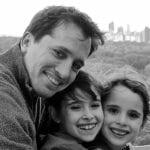 Mr. Stone is Principal of Admiral 2R Management LLC and has over 10 years of real estate experience. Mr. Stone has executed and managed over $1 billion of debt and equity investments during his career with experience in all commercial real estate property types. Prior to forming Admiral 2R Management LLC, Mr. Stone served as Managing Director and head of the structured credit real estate investment platform at Innovatus Capital Partners, LLC. Mr. Stone previously served as a Director at Cantor Fitzgerald where he helped launch the firm’s investment management business. From 2013-2015, Mr. Stone was a Director at Perella Weinberg Partners on the Asset Based Value Strategy investment team focused on commercial real estate investments. Mr. Stone also served on the Investment Committee for Liberty Island Group, a CMBS loan origination joint venture with the Prudential Mortgage Capital Company. 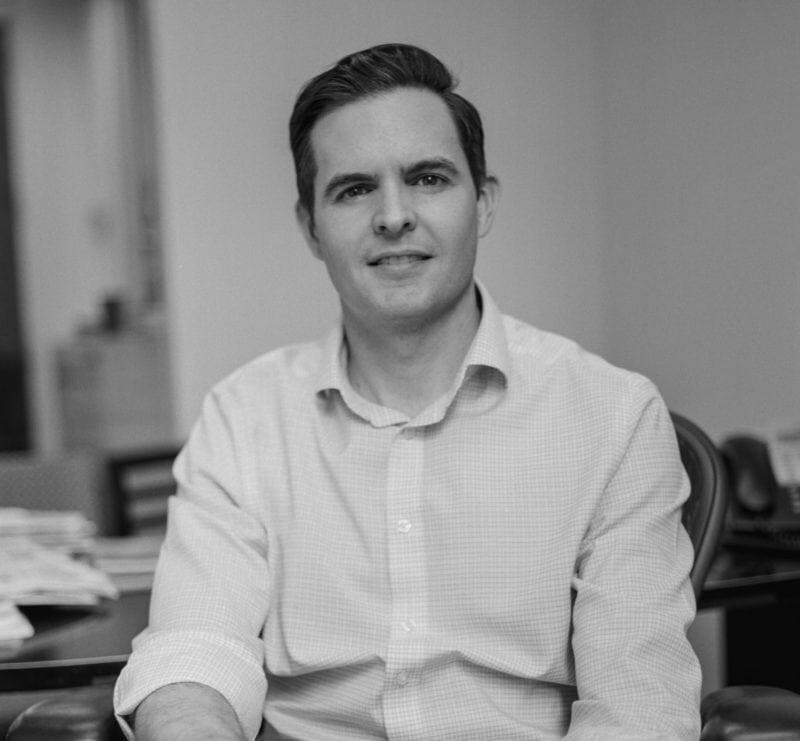 Prior to PWP, Mr. Stone worked on the investment teams at Admiral Capital Group and Rialto Capital Management and he began his career in the Transaction Real Estate group at EY. 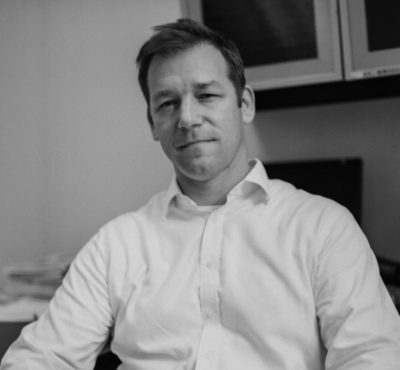 Mr. Stone received a BS with honors from Arizona State University and an MBA from Columbia Business School where he was an Alexander Bodini Foundation Award winner. 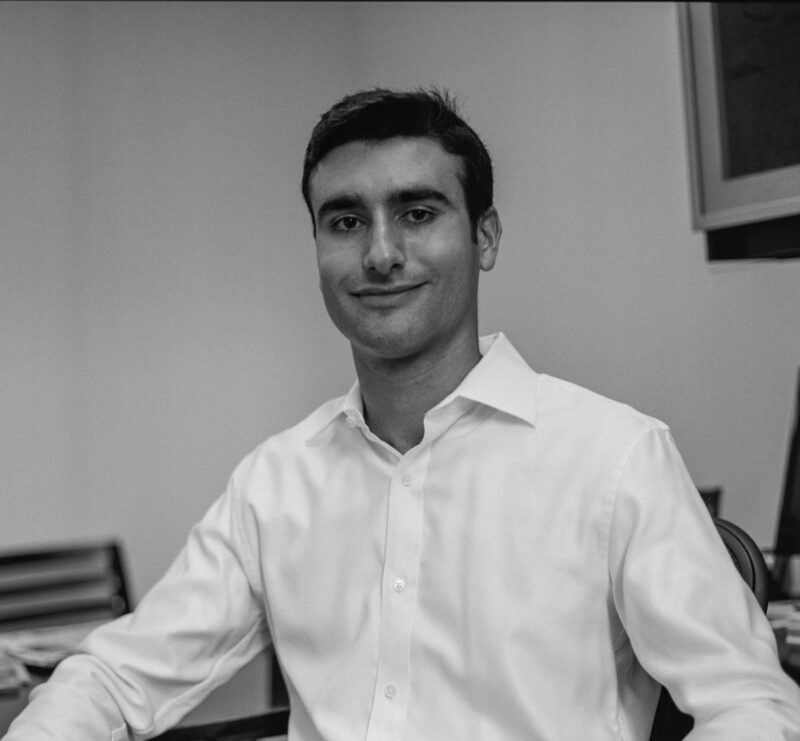 Javier Vidales is an Associate at Admiral Capital Group where he supports all aspects of acquisitions and asset management. 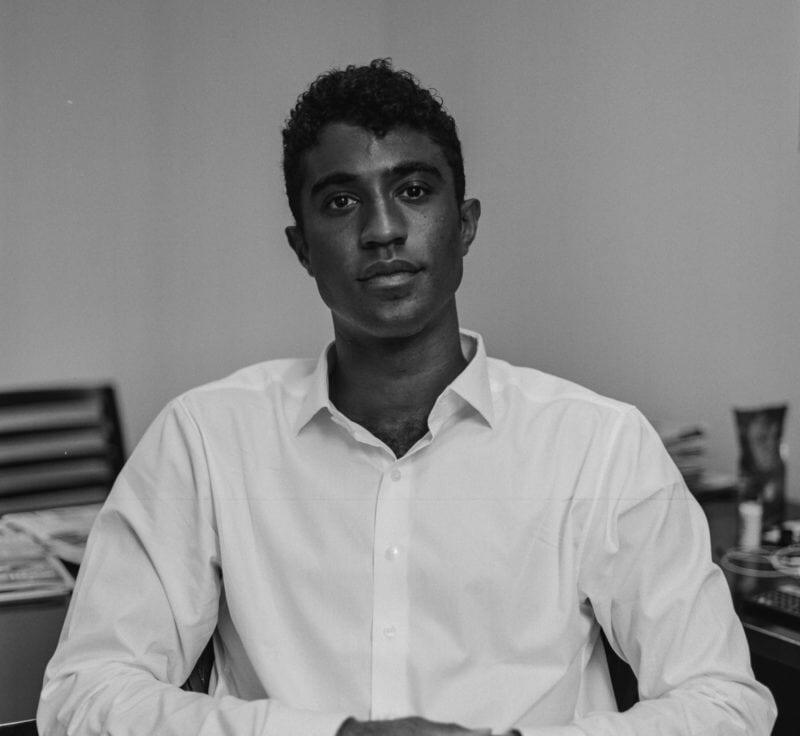 Javier spent five years working in the real estate industry in Mexico City for LaSalle Investment Management and two years for Kenan Flagler Real Estate Fund. His responsibilities for LaSalle included underwriting potential acquisitions, performing due diligence, preparing and presenting investment committee recommendations, and managing the disposition of fund assets. 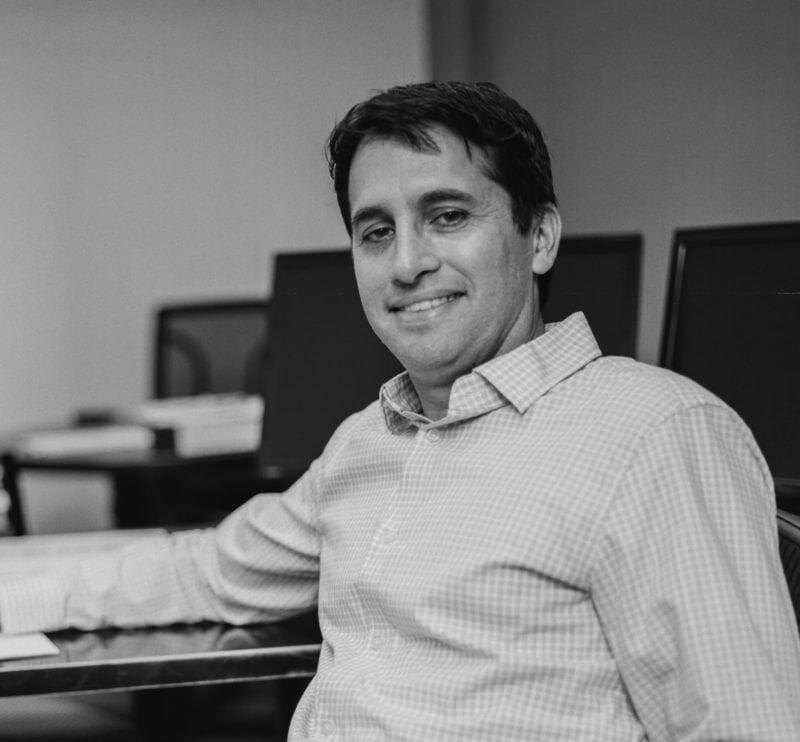 Javier graduated from the Universidad Anahuac in Mexico City with a Bachelor of Science in Industrial Engineering and has an MBA from the Kenan-Flagler Business School at UNC Chapel Hill. Minnie Allison is a Senior Associate at Admiral Capital Group and has over 8 years of real estate and finance experience. She is primarily responsible for all aspects of asset management, but also supports the team in acquisitions. Prior to joining Admiral Capital Group, Minnie held various real estate and finance positions with Matthews Real Estate Investment Services, Goldman Sachs, and J.P. Morgan. 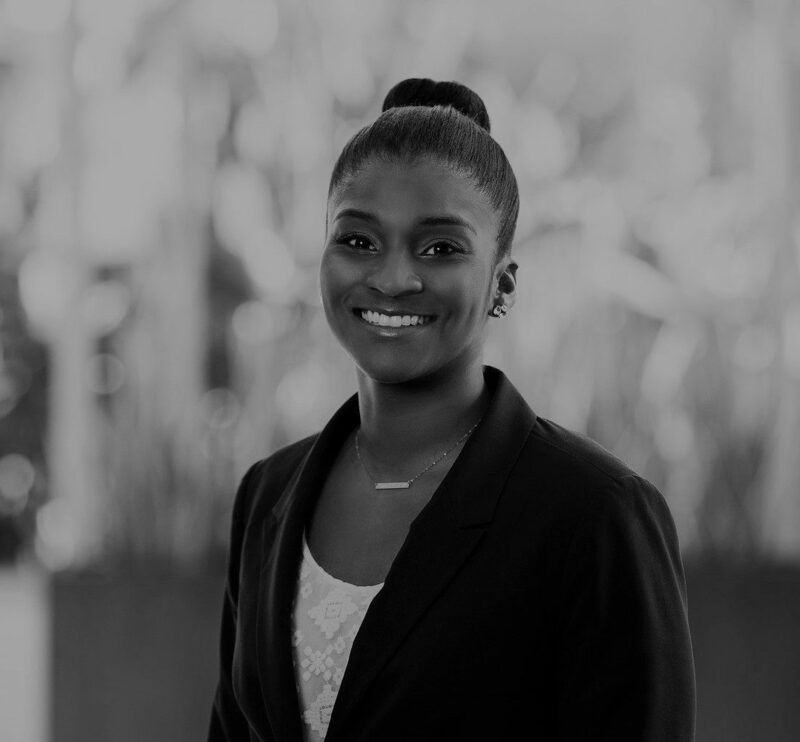 In her previous positions Minnie was responsible for maintaining all client relationships, underwriting new opportunities, performing asset due diligence, and overseeing daily operations in property management. Minnie graduated from the University of Missouri with a Bachelor of Science in Mathematics, with emphasis in Actuarial Sciences and obtained an MBA from the Henry W. Bloch School of Management at the University of Missouri. Thomas Casey is an Associate at Admiral Capital Group, where he supports all aspects of acquisitions and asset management. He was previously an Analyst at Waldorf Capital Management, a real estate operator focused on opportunistic investments across New England. Thomas earned a B.A. from the University of Virginia, where he was a four year member of the varsity swimming team. 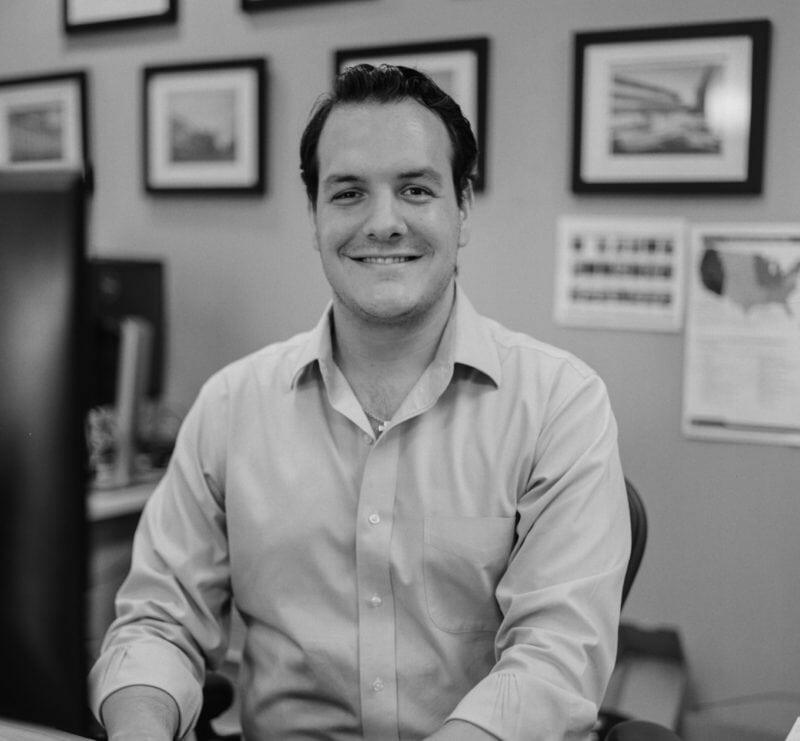 David joined Admiral Capital Group to build on its mission to make a strong social impact in the cities where the firm invests. Moving forward, David’s goal is to expand Admiral’s platform to making direct impact investments as well as scaling the philanthropic work. Before Admiral Capital Group, David spent three years working for sports and education technology startups in Austin and New York. David was born and raised in San Antonio, Texas and attended University of Texas at Austin. Jayson Glickman is an Analyst at Admiral Capital Group, where he focuses on all aspects of acquisitions and asset management. He was previously a member of the Investments team at RXR Realty, where he was actively involved in the acquisition and development of over $1.5 billion of real estate assets with a focus on the office and multifamily sectors. Jayson earned a B.A. in quantitative economics from Tufts University, where he was a four year member of the varsity tennis team. In 2010, Admiral Capital Group and USAA Real Estate partnered to launch a series of value-add real estate funds targeting multifamily, office, retail and hotel properties in top 25 markets. USAA Real Estate is both an anchor investor in the funds and provides strategic resources to support Admiral Capital Group's execution of the fund strategy.